A treasure!! Great read for the entire family. Kids and adults will both enjoy this book. 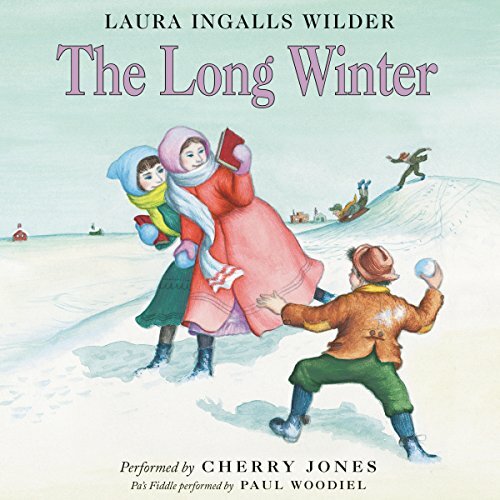 I first read The Long Winter as a child, about 45 years ago, and it became my favorite of all the Laura Ingalls Wilder books. 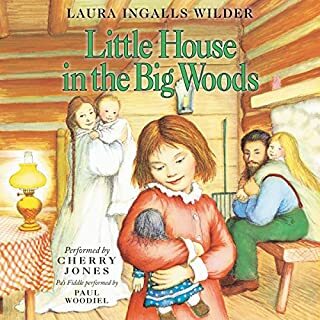 I still read my Little House books (OK, go ahead and laugh) as an escape from the stress and crazy goings-on in our modern world. I am so glad I decided to try this audio version. 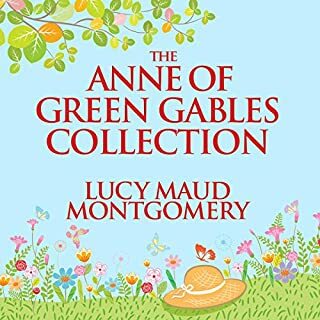 Ms. Cherry Jones gives a marvelous performance, and any fans of the Little House series will be sure to enjoy listening. Truly wonderful! The muskrats know; they've built their walls extra thick. The birds know; they're flying high in the sky, in a hurry to get south. And Pa has a bad feeling. "The Long Winter" chronicles a once-in-twenty-one years winter where blizzards blow for seven months. 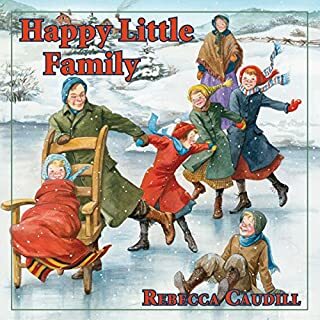 Laura and her family move to the town for the winter and there they realize they've been living in times that are far too progressive: As time crunches on, how will they get heat? After all, there never used to be fancy coal stoves. How will they have light? There never used to be new-fangled kerosene. It's all running out and the family has to fight to survive. Each three day blizzard has Laura hearing the War Cries from Indian Territory in its terrible raging howl. But the Ingalls family is nothing if not determined, imaginative, headstrong, and creative. 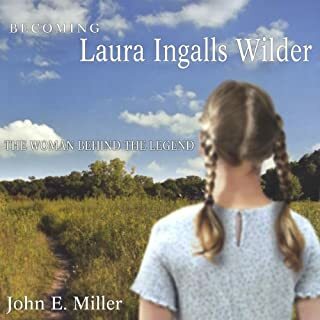 Ma and Pa will find a way, and Laura will do anything to help her beloved Pa out. From trampling hay, to twisting it. There is music, and when Pa's hands get too chapped and swollen to play the fiddle, there is always singing. You'll be on the edge of your seat with this breathtaking installment of the "Little House" series, rooting for the underdog, hoping against hope. And you'll never take food, shelter, love for granted again...! It's hard to believe this beautiful story could be so mangled by narration but this is terrible. Al-MAN-zo, terrible singing..it makes it hard to listen. Additionally, her normal voice is just not attractive listening. What a disappointment. Please redo this with a professional narrator who knows how to sing, one who can properly pronounce the names. 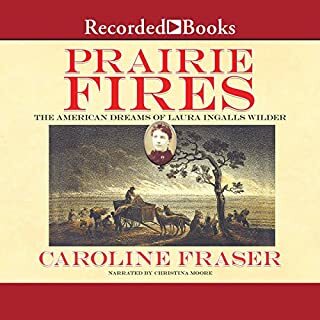 A timeless, essentially true story of the near starvation of a snowbound new prairie town and the brave families that survived it, told from the viewpoint of 13 year old Laura Ingalls. One of the best of the series! as great as the others. listen to and read the whole series. it's one of our favorites. Winter can last for ever!! I am always surprised with the turn of events in these books, I find the little twists to be fascinating. I loved Almonzo and Cap going to get the wheat to a place they had no idea existed. I loved the fact the Christmas turkey show up in the beginning of spring. These are wonderful stories that we should share with our kids and grand kids. 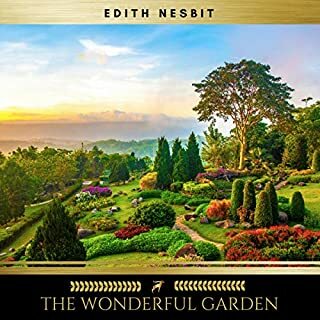 We (mum = read these books as a child, girl aged 9 and boy aged 7) LOVED this audible book. Lots of great questions and a realisation of different times for children.